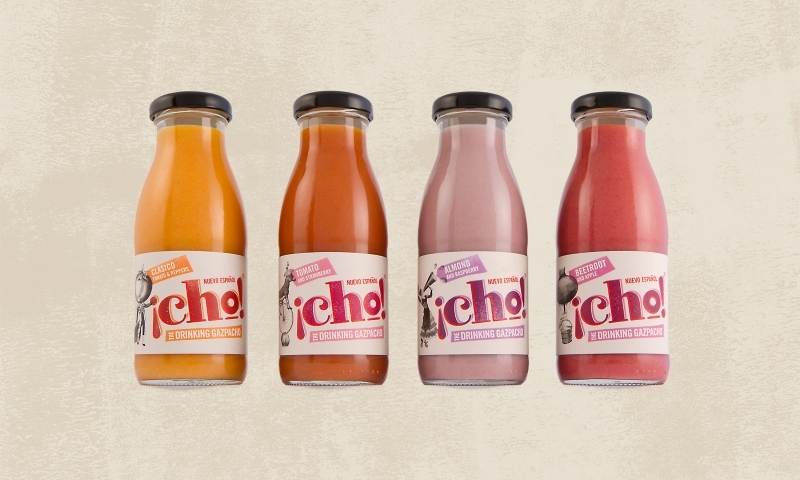 We’ve spent the last year working with our friends at La Chispa to create the brand and packaging for Cho! – a range of completely new on-the-go drinking Gazpacho from Andalucia. Cho! is a modern remix of an old traditional Spanish Classic and our task was to create a brand concept and positioning which announced it’s arrival and encouraged people to try it. Cho! 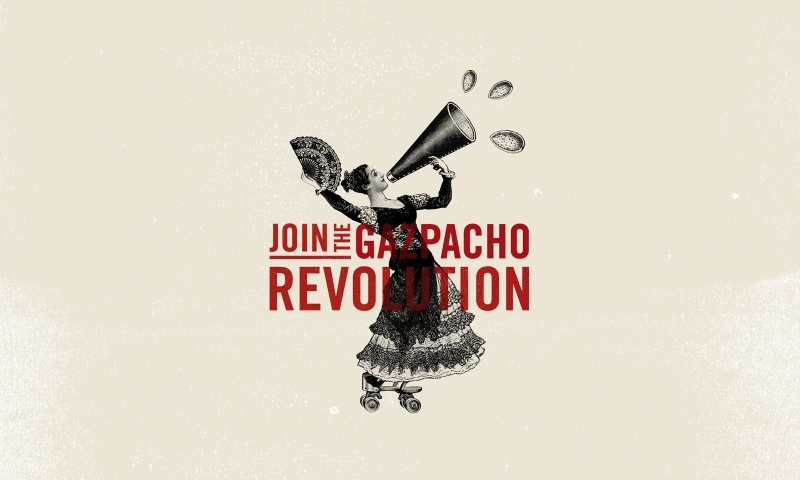 launches to the unsuspecting world at the International Food Expo at London Docklands this week, so forget the spoon and ‘Join the Gazpacho Revolution!’.